The implication behind the following Guardian report is clear: “Putin personally” decorated one of the two Russian intelligence officers involved in the alleged poisoning of the Skripals. In other words the Russian leader approved the poisoning and may even have ordered it too. However, while the Guardian admits that the source of this information is Bellingcat, it omits to say that Bellingcat has been linked to British intelligence. According Russian websites MI6 uses Bellingcat to disseminate disinformation, which is then picked up and publicised by a compliant Western corporate media. A little investigation tends to bear this out. 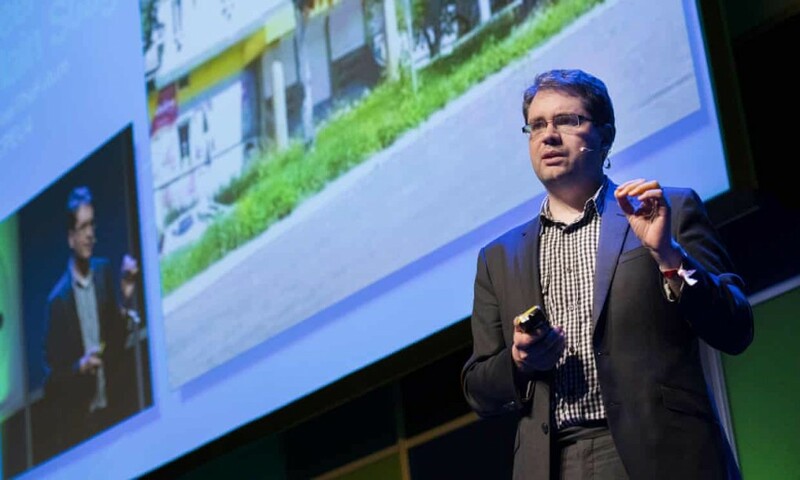 For a start Bellingcat’s founder, Eliot Higgins is a Senior Fellow of the Atlantic Council, a Trans-Atlantic body headed by General James L. Jones a former commander of US European Command and Supreme Allied Commander Europe, and Brent Scowcroft, a former U.S. National Security advisor. With such men at its helm the Atlantic Council is unlikely to welcome challenges to Western dominion and Higgins track record tends to reflect that. Previously he had added his voice to “investigations” that implicated Russia in the downing of MH17. While he has also been involved in “research” that linked Syrian government forces with chemical weapons attacks on civilians in Damascus and Aleppo. As readers will recall: those attacks may well have been staged by Western proxies. So Higgins isn’t investigating events but rather providing an information smokescreen under which covert agencies can work. In other words, Eliot Higgins may well be a disinformation agent working on behalf of British intelligence, or suchlike. Yet the corporate media is touting him as some sort of rival to Assange; who has gone from being a “college dropout … to a champion of investigative journalism“. Of course he’s nothing of the sort and the following Guardian article should be seen as yet another blast in the ongoing disinformation war with Russia. Ed. Vladimir Putin personally bestowed a “hero of Russia” award on Alexander Mishkin, one of two military intelligence officers who allegedly poisoned Sergei Skripal and his daughter Yulia in Salisbury, it has been claimed. The investigative website Bellingcat, which identified Mishkin, said on Tuesday that a photograph existed of him shaking hands with the Russian president. It is unclear when or where the ceremony took place. Bellingcat revealed Mishkin’s true identity on Monday after tracking down his real passport. 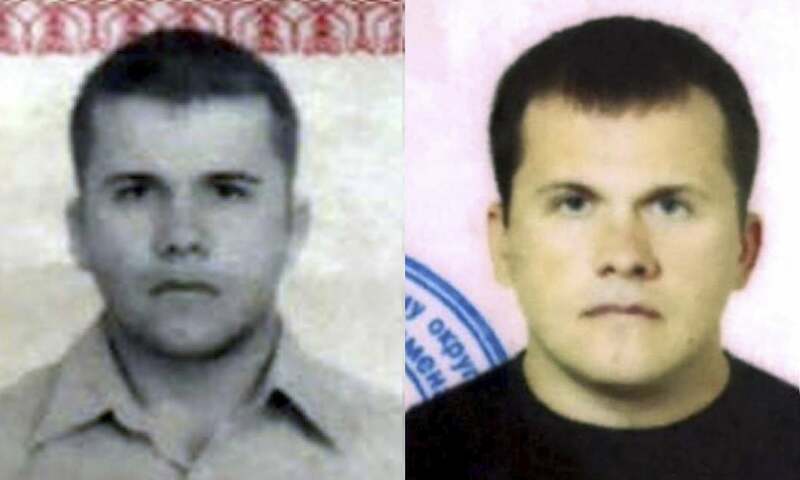 He travelled to the UK in March under the false name of “Alexander Petrov”, together with fellow GRU officer Anatoliy Chepiga, who used the alias “Ruslan Boshirov”. Bellingcat said residents of Loyga, the remote village where Mishkin grew up, had seen the photo after his grandmother proudly showed it off. She disappeared from the village three days ago, after Bellingcat announced it was about to reveal her grandson’s real identity. A reporter working for Russia’s The Insider spoke to residents on Monday. Eight people, including three of the grandmother’s close female friends, said they had seen the photo of Mishkin shaking hands with Putin, Bellingcat said. According to one source, Mishkin’s grandmother, who is in her 90s, does not show the photo to everyone and never lets anyone hold it. The revelation is a further embarrassment for the Kremlin, which in recent weeks has had the identities of several of its top GRU operatives revealed. Putin has denied Moscow had anything to do with the novichok attack on the Skripals and has referred to the two suspects as civilians. The Bellingcat researcher Christo Grozev said the website has used a mixture of open source information and human reporting to “conclusively identify” Mishkin. It established that he was a trained military doctor and, like Chepiga, a hero of the Russian Federation. Grozev said Mishkin appeared to have got his state honour in autumn 2014, according to villagers. They believed it may have been for his activities in Crimea, the Ukrainian territory seized that spring by Moscow. The GRU and its special forces units played a leading role in the operation. Alternatively, Mishkin may have helped move the ousted Ukrainian president Viktor Yanukovych to Russia, they said. Last month the two GRU officers told state TV they were forced to turn back on the first of two-day trips to Salisbury because of heavy “slush”. Mishkin grew up in the northern permafrost region of Archangelsk, where his village of 700 residents is covered in snow for 11 months of the year and can usually only be reached via narrow-gauge railroad. According to Bellingcat, Mishkin was born in Loyga on 13 July 1979. He lived in the village until at least 1995, spending much of the time with his grandmother, Loyga’s only medical practitioner. At some point between 1995 and 1999, he enrolled at the “S Kirov” military medical academy in St Petersburg. The institute trains doctors for Russia’s naval armed forces. Mishkin specialised in undersea and hypobaric medicine and graduated in 2003 or 2004 with a medical degree and the rank of senior lieutenant. The GRU recruited him during or soon after his studies and by 2010 he had moved to Moscow and adopted the fake “Petrov” identity. Bellingcat said it had unsuccessfully tried to match the photos of “Petrov” from CCTV and his TV interview with online records. It then considered that some of the details in his GRU-supplied passport could be correct. One possible match was Alexander Yevgenyevich Mishkin, who had lived at an address in St Petersburg directly opposite the military academy. A Moscow online phone directory provided further clues and led to the identification of Mishkin’s Volvo. The car was registered to Khoroshevskoe Shosse 76B – the GRU’s headquarters. Next, Bellingcat contacted hundreds of academy graduates, asking if they knew Mishkin. Two said they did, and confirmed he was “Petrov”. They also said Russia’s security services had been in touch three weeks earlier, warning them not to divulge Mishkin’s identity. Bellingcat then managed to obtain Mishkin’s genuine passport from a source. The investigation shows how hard it is for spies to keep their identities secret in an age of social media and bulk databases. It is unclear why Mishkin was chosen for the Salisbury mission. Bellingcat suggested he might have been picked to ensure the poison was applied to Skripal’s front door handle in a way that prevented self-poisoning. Traditionally, officers working in Russian intelligence’s secret “poisons factory” in Moscow have been doctors. The factory has been linked to the murder of several critics of the Russian regime, including Alexander Litvinenko, who was murdered in London in 2006 with radioactive tea.